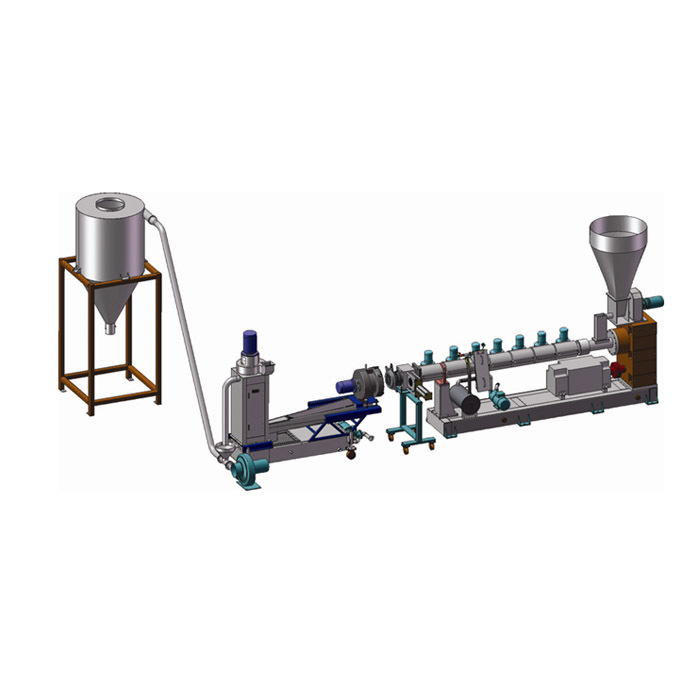 Qinfeng Machinery specializes in the production of recycled woven bag recycling granulators. Woven bags, also known as snake skin bags. 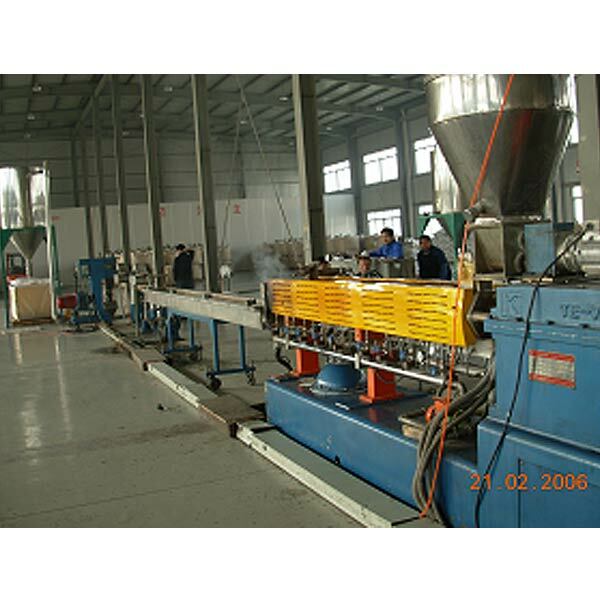 Is a kind of plastic, packaging, its raw materials are generally polyethylene, polypropylene and other chemical plastic raw materials. 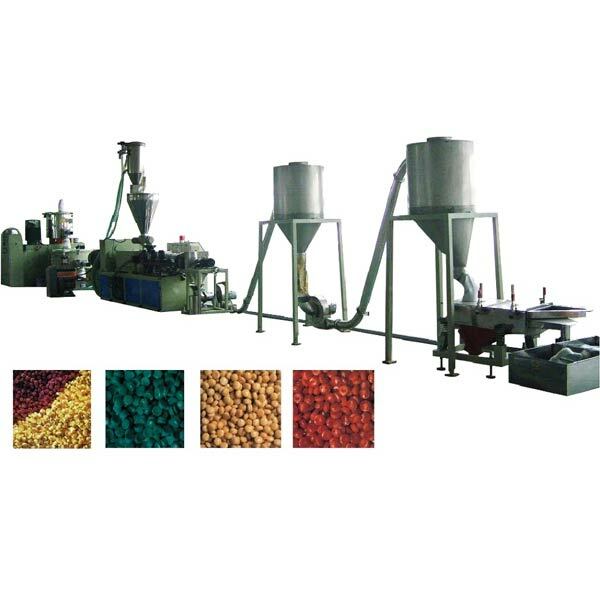 The woven bags are widely used and are mainly used for the assembly and packaging of various articles, and are widely used in industry. 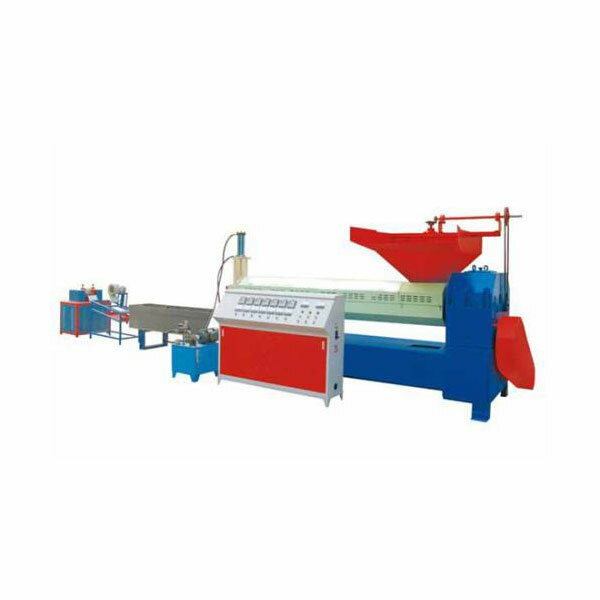 The plastic woven bag is made of polypropylene resin as the main raw material, which is extruded, stretched into flat yarn, and then woven and bagged. 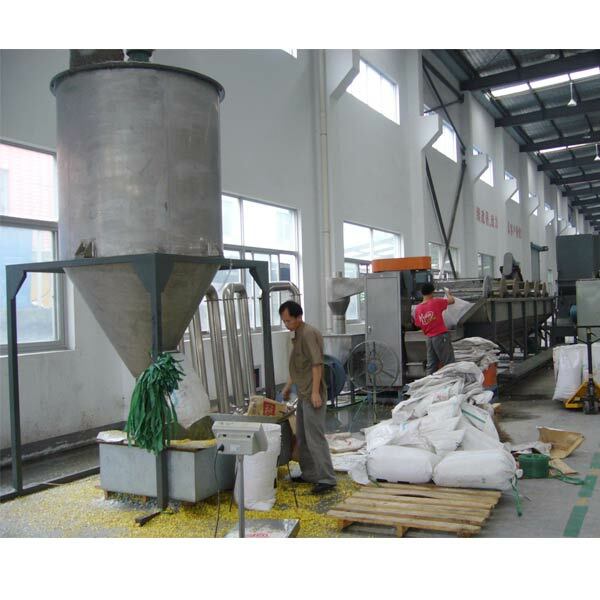 The main raw material of common woven bags is polypropylene (pp) material. 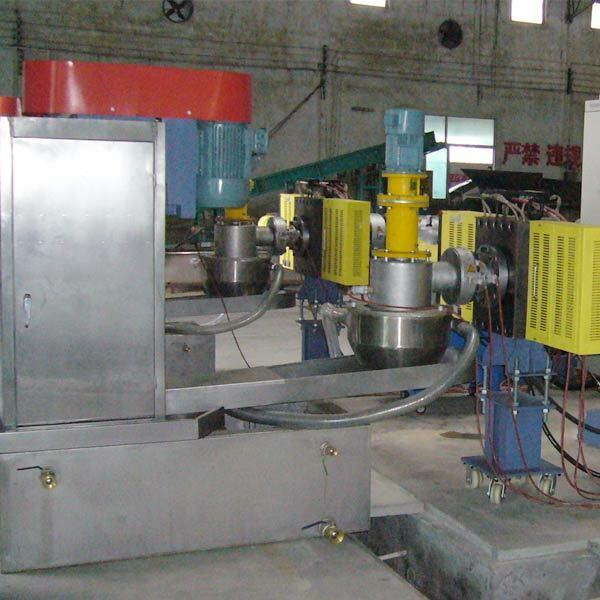 In addition, according to the use of various woven bags, the method of preparation of bag granulation is not the same. 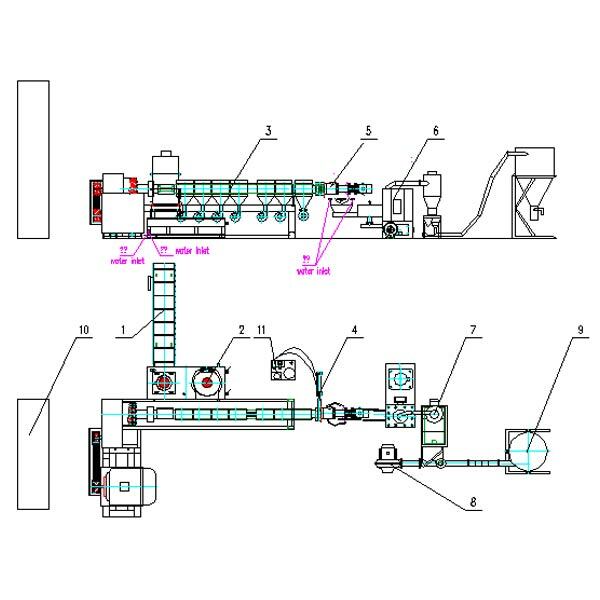 The waste woven bag granulator manufactured by Huacheng Machinery adopts targeted processing according to the different uses of the woven bag to maximize the raw material discharge rate.